My wish list for this year isn't very big, but they are all pretty pricey things. Most of all I would love to get a new iPhone and a new camera. My electronics are kind of 'dying' so it's time for some new gadgets. 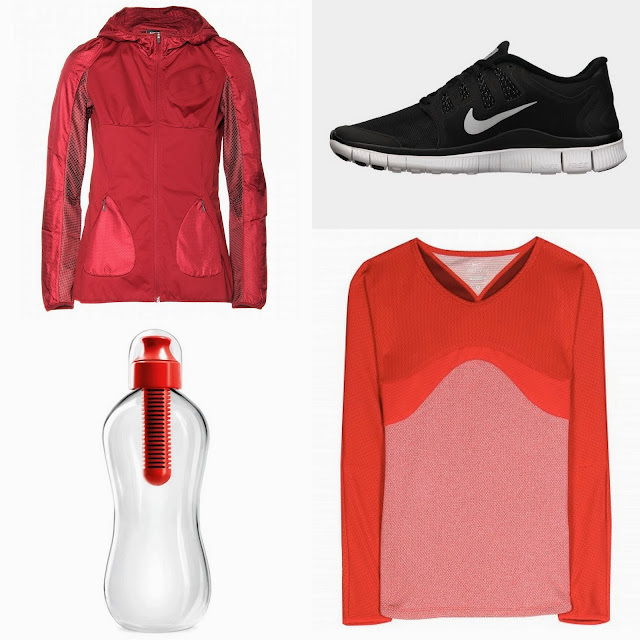 I would also like some new sportswear; the Nike Free Flashpack sneakers are pretty cool and I tried on the Nike x Gyakusou vest in London and it was just perfect. A Bobble also wouldn't be bad since I'm always drinking out of bottles. I'm not actually wishing for the Alaïa dress but I saw it in red velvet and thought it was the most perfect Christmas dress so it deserved a spot on this list. What's on your wish list?